4 December 2017 // Yesterday, December 3, was the International Day of Persons with Disabilities, a day to highlight the need for an accessible world for all. The following days, IF staff and members from the Youth Group will be attending the Conference ‘European Day of Persons with Disabilities’ organised by the European Disability Forum and the European Commission. 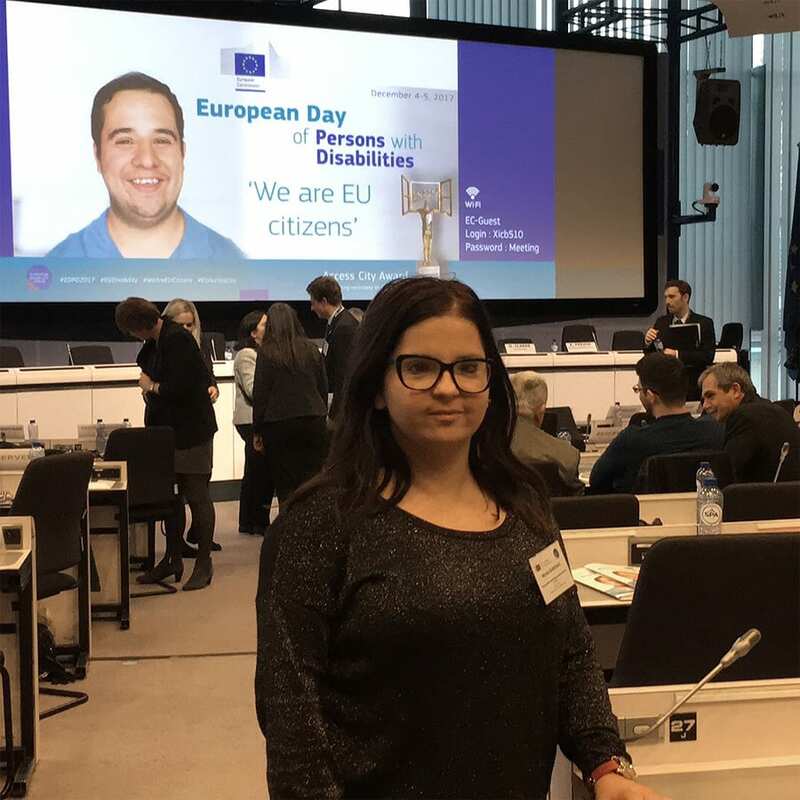 On December 6th, IF Youth Group member Mirela Bukovac from Croatia will speak at the 4th European Parliament of Persons with Disabilities to point out the needs and rights of people with Spina Bifida and Hydrocephalus. It will be webstreamed live here. Let’s keep working to break the barriers that discriminate people with disabilities, #WeAreEUCitizens! If you want to know more about what has been going on during the event, you can find more information here.